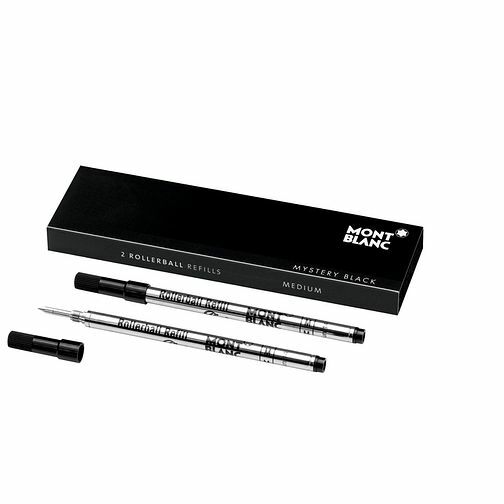 From the Montblanc collection, this Mystery Black pen refill is the perfect companion to your Montblanc Classique roller ball. Packaged in a handy carton for ease of use, and bearing the iconic white star logo for a stylish finish. Pack of two.